November 20, 2005 – Christopher Becker Whitley was born August 31, 1960, in Houston, Texas to a restless, artistic couple: His mother was a sculptress and painter; his father worked as an art director in a series of advertising jobs. As a family, they traveled through the Southwest, with many of the images the young boy absorbed finding their way later into songs. He once described his parents’ music taste as formed “by race radio in the South.” The real deal — Muddy Waters and Howlin’ Wolf — seeped into their son’s soul, eventually leading to Bob Dylan and Jimi Hendrix. Chris’s parents divorced when he was 11 years old, and he moved with his mother to a small cabin in Vermont. 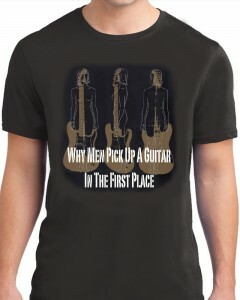 It was there that he learned to play guitar. Hearing Johnny Winter’s “Dallas” was the seed for what would develop as Chris’s keening instrumental style. 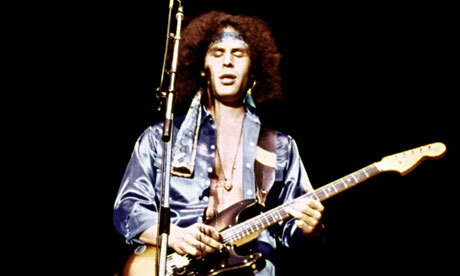 January 2, 1997 – Randy Craig Wolfe aka Randy California was born on 20 February, 1951. Jimi Hendrix gave him the name Randy California, to distinguish him from Randy Texas, who also played in Jimi’s backing band the Blue Flames, during his 1966 New York stint. His real name was Randy Craig Wolfe and he was lead guitarist and one of the founders of the Psychedelic Rock Band “Spirit” who gained worldwide recognition for songs like “Fresh Garabage”, “Mechanical World” and ‘Twelve Dreams of Dr. Sardonicus’ which introduced us to Mr. Skin. November 4, 1994 – Fred “Sonic” Smith was born on September 13, 1949 in West Virginia, but raised in Detroit. As a teenager, he lived for music with speed, energy with a rebellious attitude and formed a rock group Smith’s Vibratones, before joining up with his old school pal, Wayne Kramer to form MC5, short for Motor City Five. This influential band released 3 albums before their break up in 1972, Kick Out the Jams in 1969, Back in the USA in 1970, and High Time in 1971. After the band broke up Fred went on to form Sonic’s Rendezvous Band, which released one single, “City Slang”. 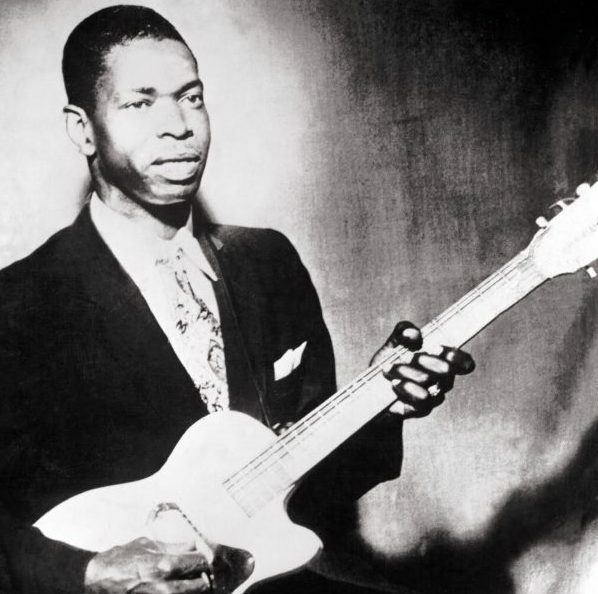 May 24, 1963 – Elmore James was born Elmore Brooks on January 27, 1918 in the old Richland community in Holmes County, Mississippi, the illegitimate son of 15-year-old Leola Brooks, a field hand. His father was probably Joe Willie “Frost” James, who moved in with Leola, and Elmore took his surname. 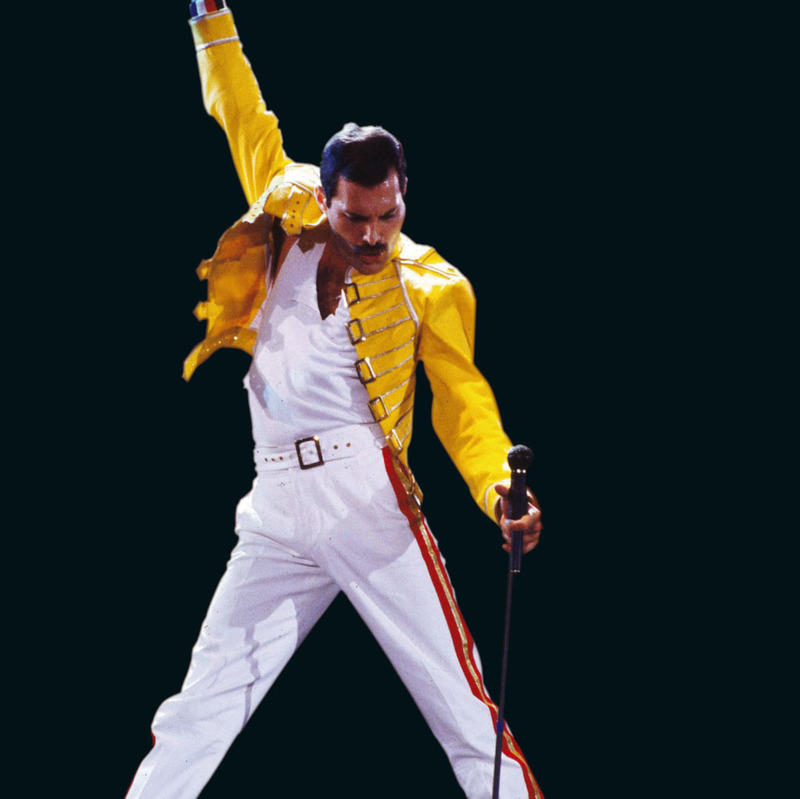 He began making music at the age of 12, using a simple one-string instrument (diddley bow, or jitterbug) strung on a shack wall. As a teen he performed at dances under the names Cleanhead and Joe Willie James, before playing with the likes of Sonny Boy Williamson, and the legendary Robert Johnson.